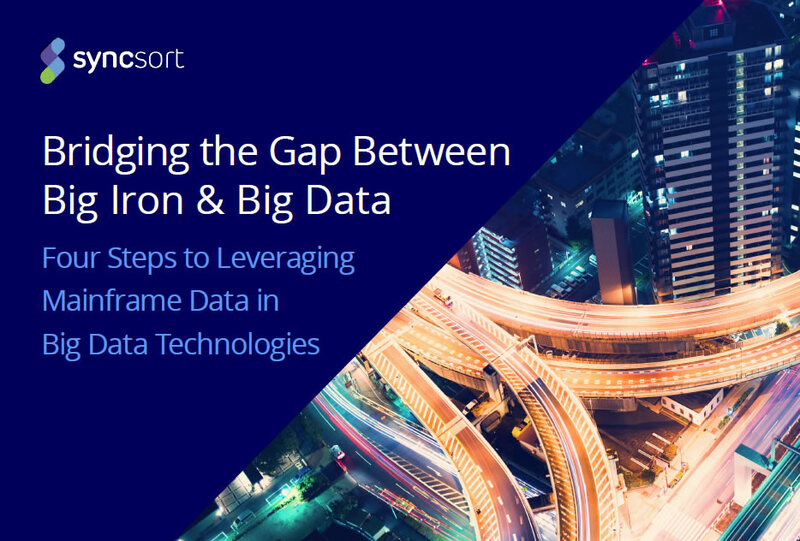 Want to replace traditional ETL approaches with Hadoop to deliver more quickly and more cost effectively. Although the technology behind machine learning has been around since the 1990s, the advent of big data has both revitalized it and increased the complexity of using these models to drive insight and action. One of the biggest challenges facing companies that want to take advantage of machine learning is making the leap from the training phase to full production. Data engineers must create robust production data pipelines to feed machine learning models the increasing amounts of disparate data they require. This TDWI Checklist Report discusses best practices for data engineering and management to support machine learning with a focus on collecting, cleansing, transforming, and governing new types of data for analysis. Syncsort Integrate products let you unlock valuable data from legacy systems including mainframes, IBM i servers, and enterprise data warehouses (EDWs), ensuring that data is complete, accurate and trusted. Syncsort DMX-h was designed from the ground up to make big data integration simple – combining a long history of innovation with significant contributions Syncsort has made to improve the Apache Hadoop open source project. DMX-h is available for all major Hadoop distributions. Organisations require a solid data integration foundation to leverage all their data. However, as data sources grow in volume and diversity, conventional ETL tools and hand code approaches can result in higher costs and missed opportunities. Syncsort DMX is a high-performance ETL solution to help you collect, prepare, blend, transform and distribute more data in less time, with less money and fewer resources. DMX-h is available for Linux, Unix and Windows platforms. Syncsort's DMX Change Data Capture is designed to be fast, efficient and easy to use. DMX CDC keeps Hadoop data in sync with the mainframe or with relational systems - ensuring that the most current data is available for analyis in the data lake. Automatic fail over means that you will never loose data - even if connectivity goes down for a period.